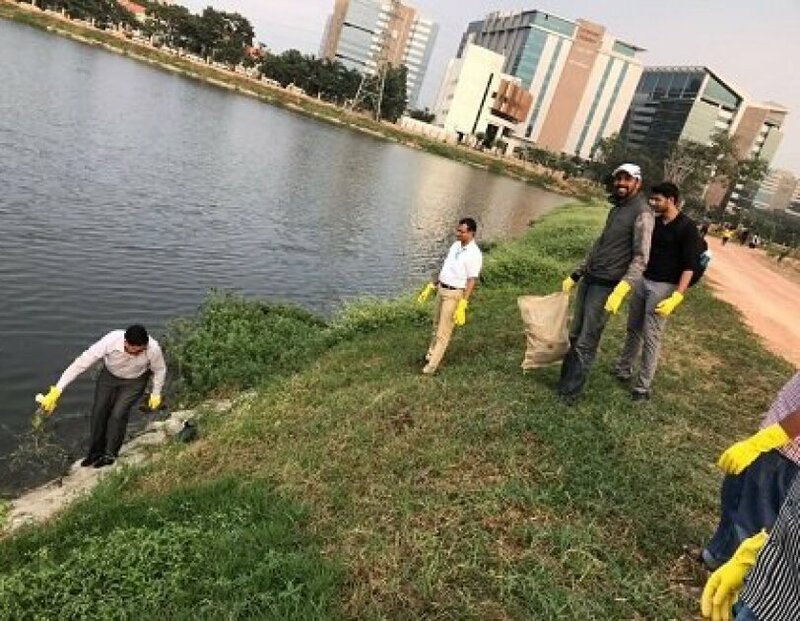 Venkata Siva Rao Kota, Senior Manager, Software Development, Prime, who was at the lake with his team, said, "We come to work on this side of town every day but really never knew that a lake existed in this vicinity. Now that we here and we have seen first hand how our efforts can make a difference to this lake, we are all geared up to make a difference." Similar was the experience of Senior Manager, Fin Ops, Gaurav Prasad and his team. "Those of us in Bangalore constantly hear of lake frothing and dying lakes. 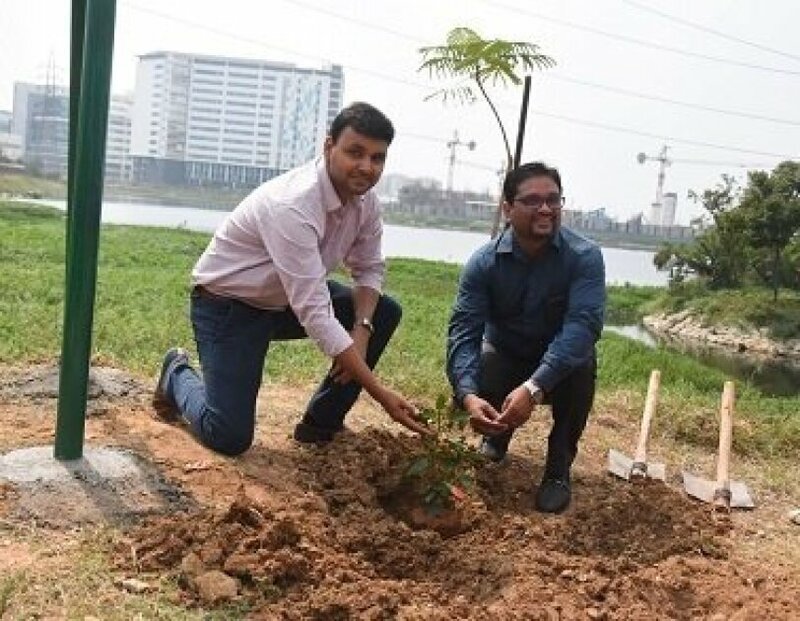 So, when we learnt that this lake in such close proximity to the office we decided to chip in with our efforts and help beautify the premises," said Gaurav.